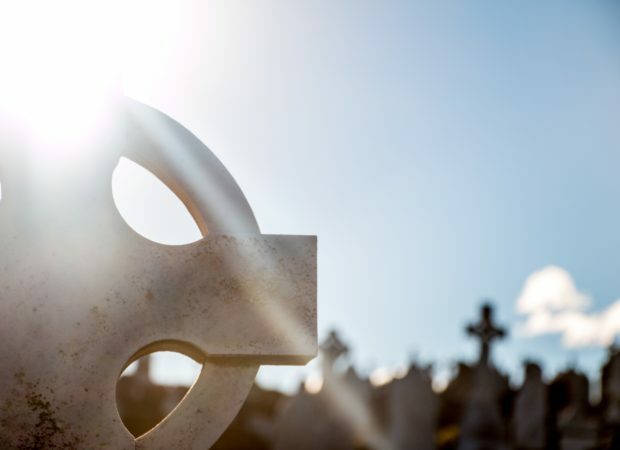 The passing of a loved one is a time for families to come together and remember the key member of the family that has moved on from this world. 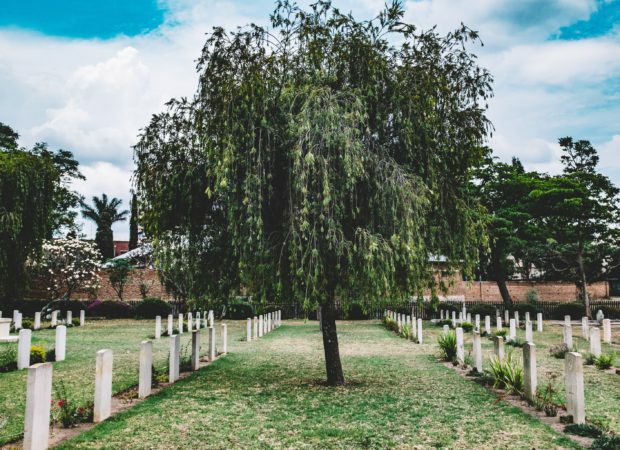 It can be a very stressful time that does not need to become even more stressful trying to figure out the burial and funeral services for this special family member. 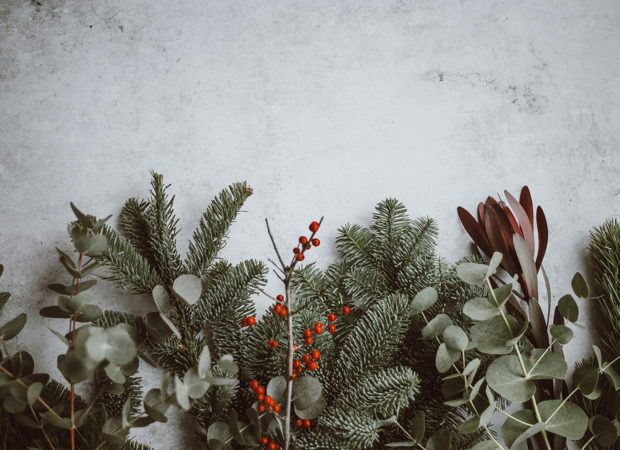 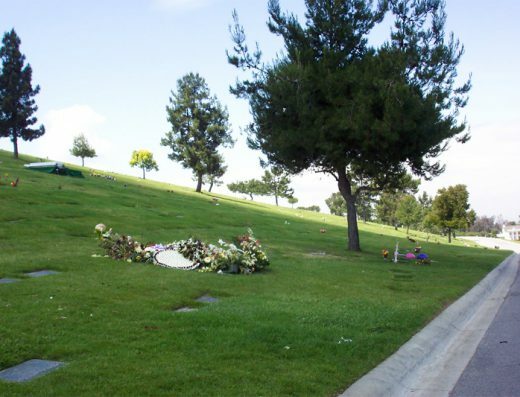 To make matters worse, trying to negotiate the final resting place of the loved one at the time of passing can create a large financial burden on the family. 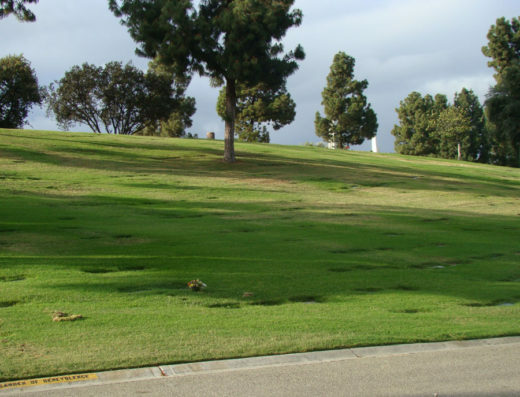 Bayer Cemetery Brokers has been solving this problem for over 30 years. 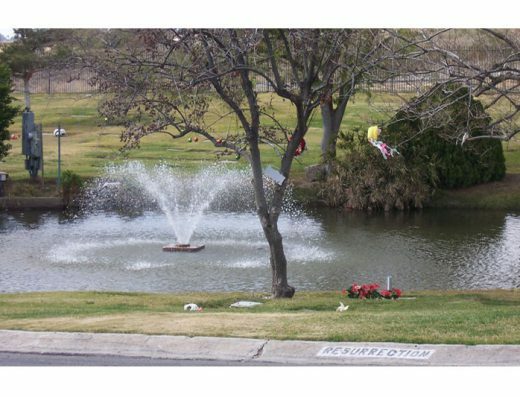 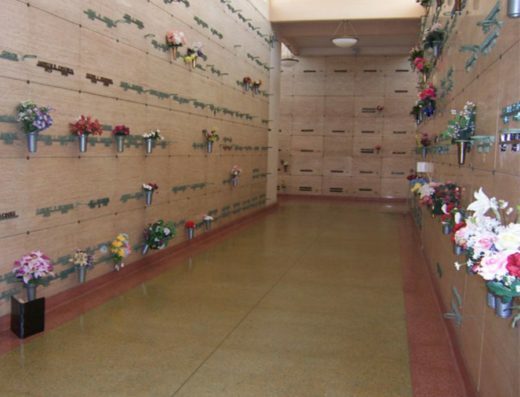 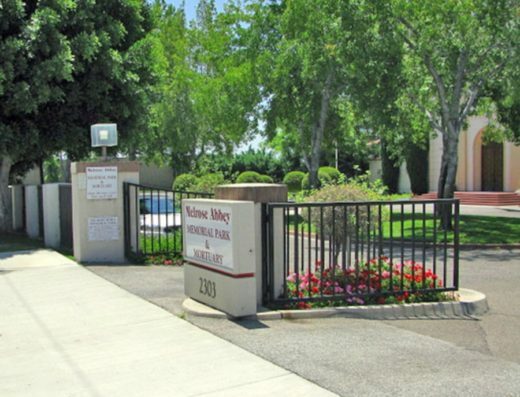 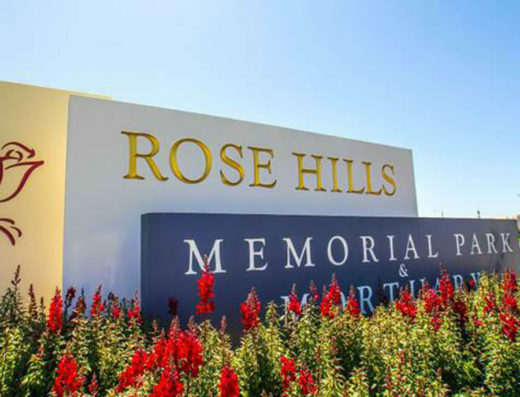 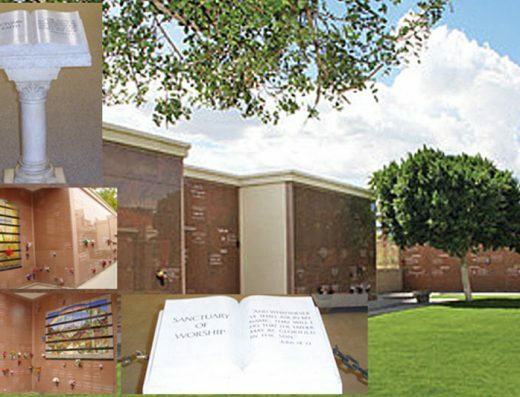 Our commitment to helping people plan their final resting place before leaving this world is the reason why we were featured in the Victor Valley Daily Press. 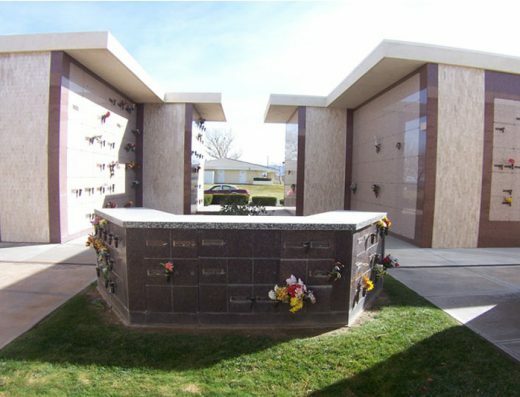 If you are trying to find a grave for cemetery burial, mausoleum interment, or cremation facility, Bayer Cemetery Brokers can help you negotiate the best possible rate. 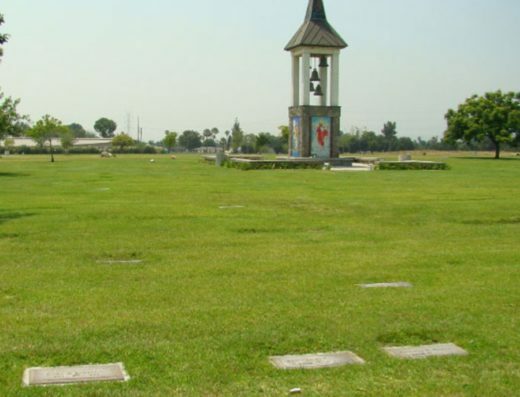 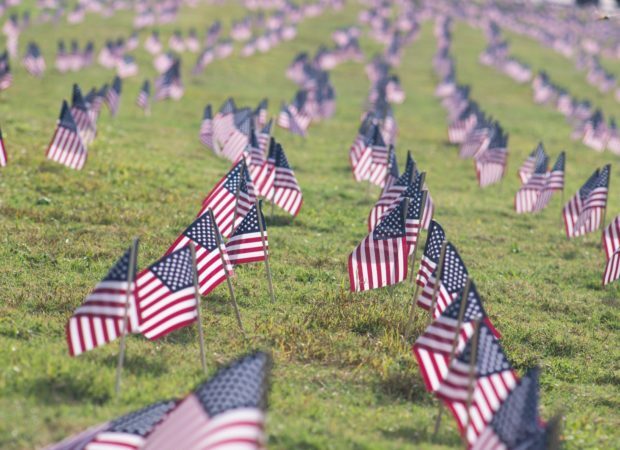 Our Cemetery Brokers are experts in the not only negotiating memorial services, we can help you sell a burial plot or grave site that you no longer need. 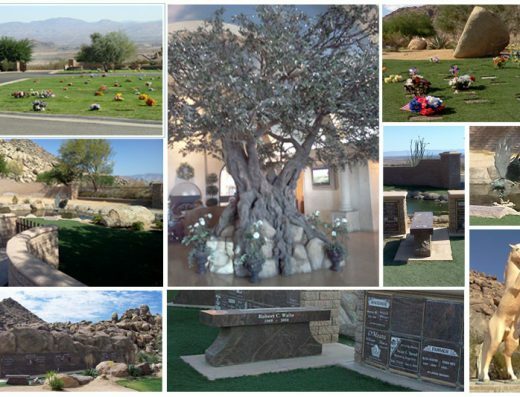 We understand people change their mind regarding wanting to be buried, cremated, or where they want to be buried. 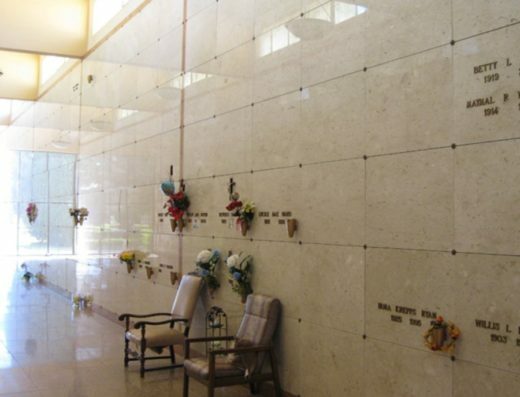 Our services are specifically tailored to help you either purchase or sell the resting place that is right for you or your relatives. 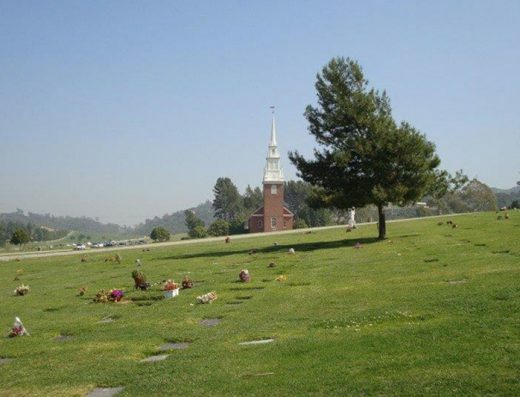 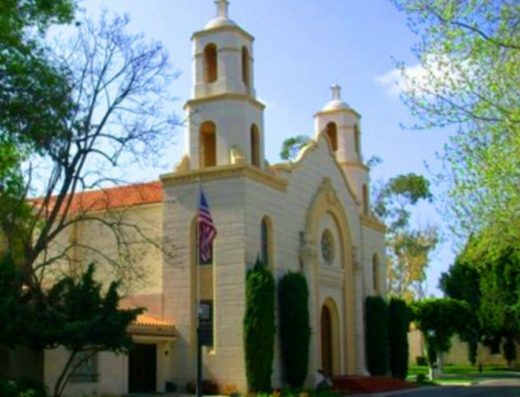 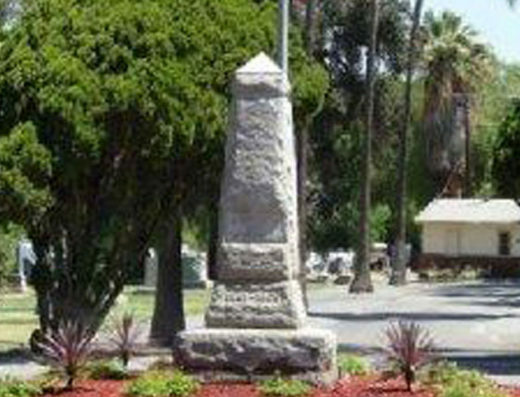 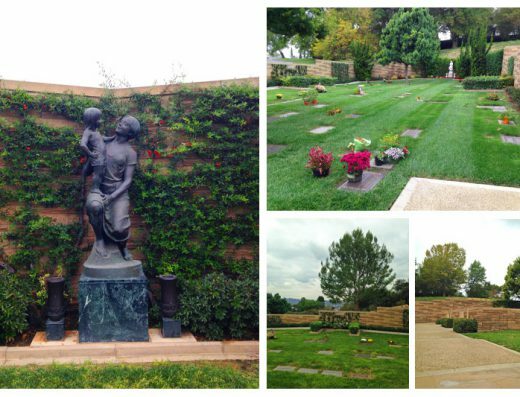 To offer our clients the most competitive rates on final resting places, graves, plots, etc; we network with churches, funeral homes, cemeteries, casket stores, and other brokers to provide the best service in Southern California. 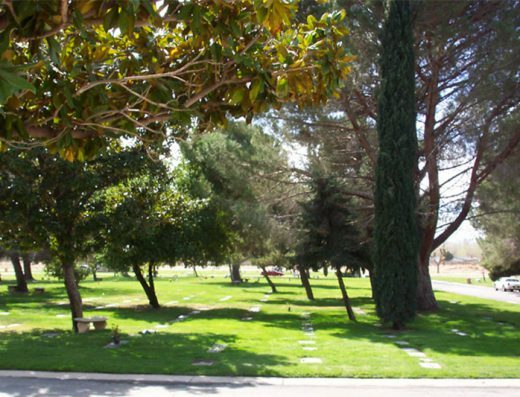 No matter what type of burial service you are looking for, our cemetery brokers will find the perfect location or facility that meets your specific memorial needs. 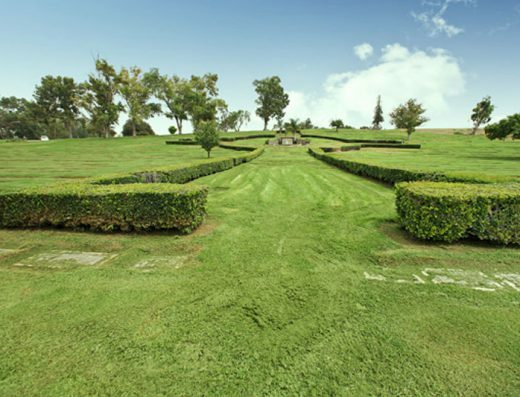 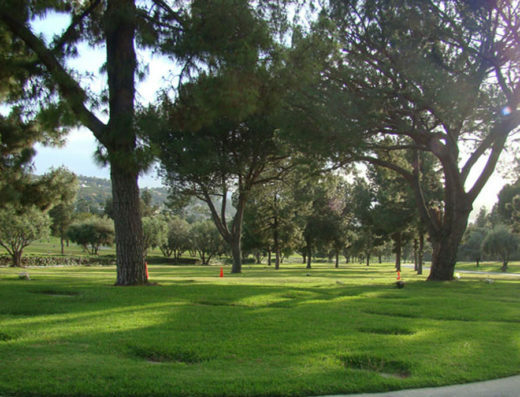 Bayer Cemetery Brokers understands how important it is for families to find the perfect location for their loved one’s final resting place, which is why we are dedicated to working our hardest to ensure that we help you to find the perfect location and type of plot. 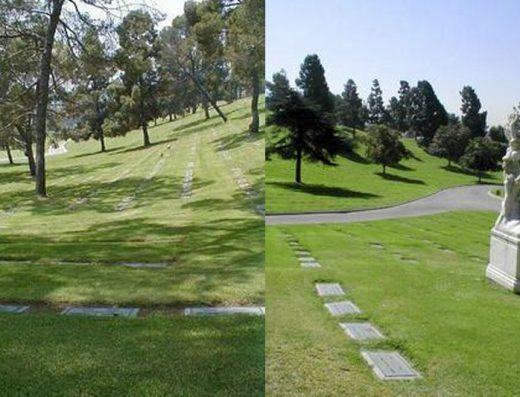 Want to join our team of cemetery brokers? 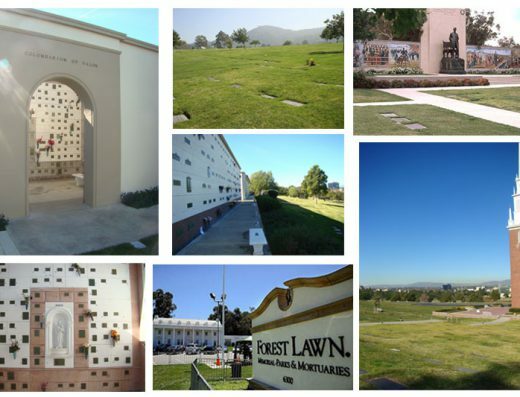 Bayer Cemetery Brokers is always looking for licensed death care experts who want to expand their portfolio of services by partnering with us. 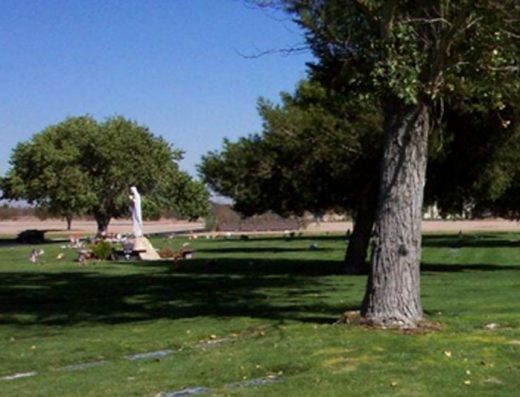 If you are not currently licensed but have experience working in death care services, be sure to submit the contact form (link to join our team page) on our services page to request additional information.